Lupus is currently described as an incurable illness of the immune system suffered mainly by females. It is thought to be of genetic origin and can damage the skin and other parts of the body, including internal organs (kidneys, lungs, heart and brain). This damage can be permanent, which makes lupus a dangerous disease. What are the symptoms of lupus? “The two major symptoms are joint and muscle pain and an extreme tiredness that won’t go away no matter how much you rest. Rashes, depression, anaemia, feverishness, headaches, possible hair loss and mouth ulcers may all be part of the pattern of lupus. Magnesium deficiency has been researched to be linked to lupus. So magnesium supplementation is absolutely vital. Magnesium takes part in over 300 enzymatic reactions, cell protection and energy production, and is one of the most important elements in regulating the immune system. Oral magnesium may not always get absorbed by a person suffering from lupus, since their digestive system is often affected. So transdermal magnesium therapy can be a good alternative. 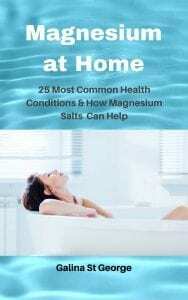 One could take magnesium chloride baths, or simply spray magnesium oil on the body regularly. Magnesium will also raise body pH and help with arthritic aches and pains often associated with lupus. 3. Zinc, selenium, silica, calcium. 7. Foods naturally rich in calcium, magnesium, vitamin B (limiting dairy products and especially red meat). 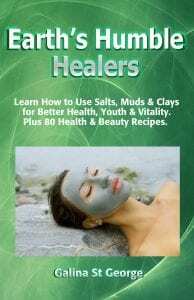 I would also look into detoxifying the body from heavy metals. Heavy metal exposure (lead & mercury) has been linked to lupus in genetically predisposed individuals – http://www.marietta.edu/~biol/capstone/2004_files/chorey.pdf . 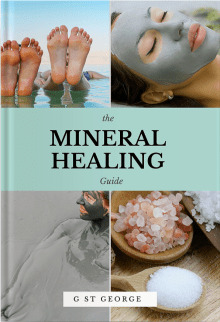 I can suggest magnesium chloride /clay baths (sodium bentonite Wyoming would be my choice, since it is very high in pH – 9-10), taken every other day, for 4 weeks, with a break on 5th week, and then resuming it for another 4 weeks, break on 5th, and one more course to follow. I would use 500g magnesium flakes and 250g of clay per bath. 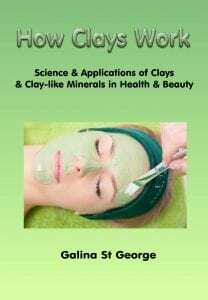 The clay is very difficult to mix with water, so needs to be mixed by slowly by adding water to it. The slurry can then be added to the bath.